U.S. Airborne LiDAR Market is expected to garner $195 million by 2025, registering a CAGR of 12.5% from 2017 to 2025. In North America, the U.S. accounts for more than 80% share of the overall aerial LiDAR system market. 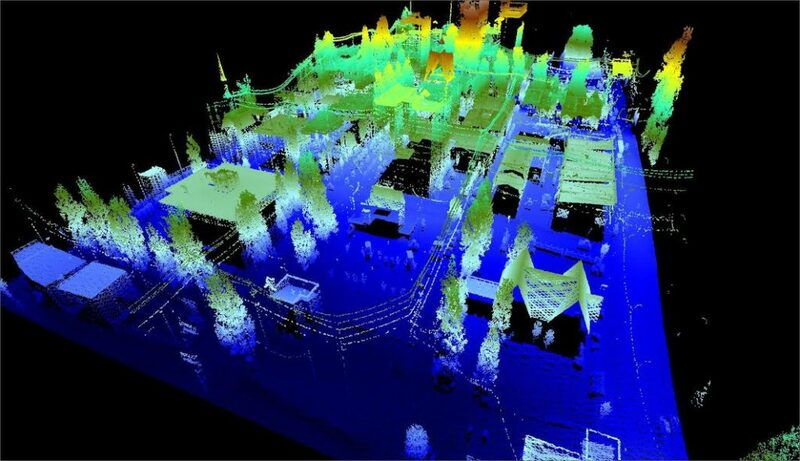 With the growth in laser technology and aerial vehicles, the market has experienced reduce the cost of airborne LiDAR systems. Military application have boosted the growth across several industry vertical and this has increased the demand of airborne LiDAR in the U.S. Furthermore, expansion of applications in defense & civil engineering, reduction in the price of drones, and rise in demand for 3D imaging are projected to supplement the market growth. Driven by the high demand for accurate and high-resolution 3D images of the tracked object, these aerial vehicles are most widely used in civil engineering, forestry & agriculture, defense & aerospace, transportation & logistics among other domains.